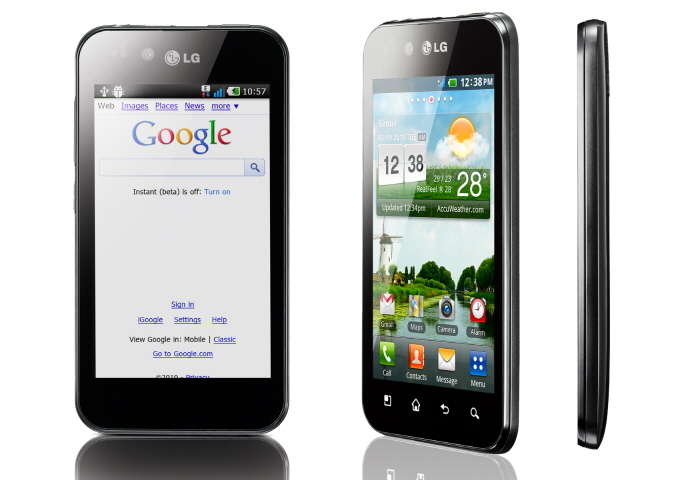 Over the last couple of months, we've seen a definite uptick in the adoption of Android based devices here in the UAE. While RIM's BlackBerry brand is still tops when it comes to smart phone sales in our retail outlets, followed by Apple, we've seen the Android platform grow steadily. Partly, this has been because we've seen more brands throw their hat into the smartphone race (where as RIM and Apple use their own proprietary operating system software) but more and more this has been because of the improvement of the quality of products we've seen coming from a lot of the smartphone manufacturers. The introduction of Android 2.2 (codenamed Froyo) and Android 2.3 (codenamed Gingerbread) have meant the operating system and the Apps we've seen have started to gain traction amongst many early adopters, especially since the Google Market app store was introduced in this region a few months ago. In this summary, we discuss the 5 most successful Android-based smartphones that are currently on sale with us. This is a relatively new launch with us and one of the big advantages of this device has been its weight. At only 109 grams, it's one of the lightest smartphones on the market which is especially impressive considering it has a 4" screen. It has got a relatively quick 1GHz processor. It has a 5 megapixel camera and an LED flash but comes with only 2GB storage and 512MB RAM which means you need to use a memory card if you plan on taking a lot of pictures or recording videos. It comes standard with Android 2.2 but can be upgraded to Gingerbread (Android 2.3). Priced at Dhs. 1,799, it certainly isn't the most expensive device but does compete with the upper-end of the smartphone market. This is largely a budget device as it comes competitively priced at Dhs. 1,099. Unlike most of the top end smartphones which are now coming with processors about the 1GHz threshold, this comes with a 800 MHz processor from ARM and a 3.5" touchscreen. It was designed for Android 2.2 but does have an upgrade to 2.3 (Gingerbread) available. It has a 5 megapixel camera with an LED flash but only 158MB storage which makes using a memory card a must on this device. 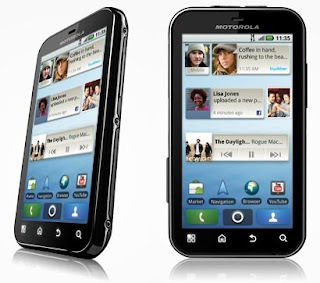 Motorola hasn't really ever the level of success in this region as they have in the United States but when they have succeeded, it has been due to the fact that they've had a niche product. The Defy's advantages is that it is dustproof, scratch and water resistant, which means it is great for this climate or for those who've got young kids. 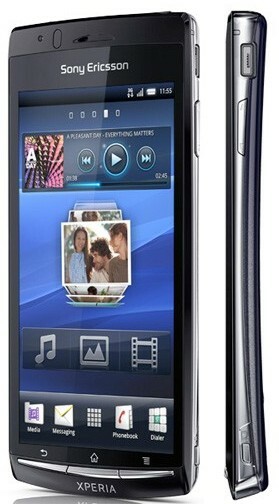 It has a 3.7" touchscreen which is similar to that on the iPhone 3GS. 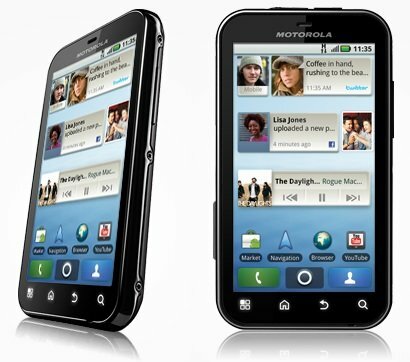 It has a 5 megapixel camera with an LED flash and an 800 MHz processor but runs Android 2.1 (Eclair) out of the box. It can be upgraded to Android 2.2 but if you want Gingerbread, it isn't available on this device at the moment. Motorola also uses their MotoBlur skin on Android devices which for someone who's been on using various Android devices for a while can feel cumbersome. 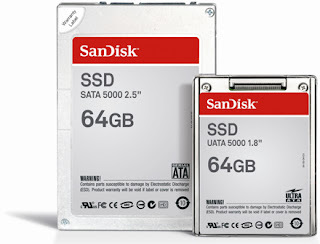 It has 2GB storage and 512MB RAM. Priced at Dhs. 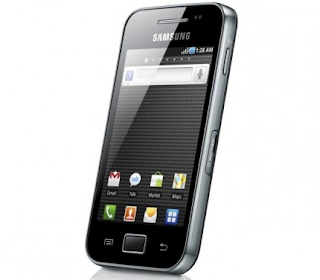 1,399, it is more expensive than the Galaxy Ace but given the fact that it is sturdier by design, may make it justify the extra premium. Sony Ericsson has taken a lot of stick initially when they entered the smartphone race as they would announce devices many months before they were launched and when they came to market, they felt and looked out-dated. A lot of their devices ran Android 1.6 when the market had shifted to Android 2.1 and 2.2. It was a surprise therefore when the Sony Ericsson Arc came out because it was one of the first devices to come with Android 2.3 (Gingerbread) right out of the box. What's more, Sony Ericsson decided not to interfere too much with skinning the device and has kept it as close as possible to what Google would called a "stock" Android device. It carries a whopping 8 megapixel camera with an LED flash and a 1 GHz Scorpion processor. The 4.3" touch screen uses a variation of Sony's Bravia engine but what has really made this device stand out is how slim it is. For all of this though, you do pay a price and it is currently marketed at Dhs. 2,399 which makes it the most expensive of the five phones we're reviewing here. This has been the device that has single-handedly turned Samsung's fortunes around in the smartphone race and brought back a revival of sorts within Android handsets in general. Firstly, this device came with a 4" AMOLED screen which was at the time one of the only competitors for Apple's iPhone Retina screen. 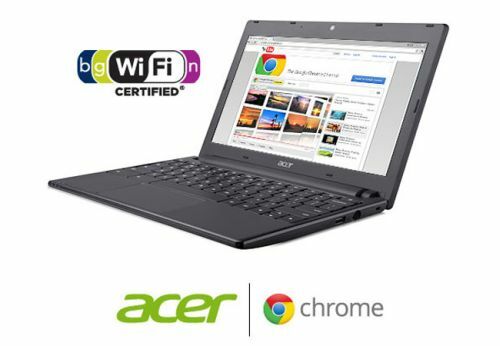 It was also one of the first with a 1GHz processor and had a generous 16GB storage and 478MB RAM. It has a 5 megapixel camera with an LED flash and runs on Android 2.2 out of the box, though the 2.3 upgrade can be downloaded. The successor to this model has now been released which has meant the price of this device dropped recently to Dhs. 1,599 which makes it a bargain given the power-packed features it has. HTC has long been regarded as one of the stalwarts of the smartphone business and is one of the fastest growing smartphone manufacturers in the world right now. Recently they took over Nokia as far as market capitalization goes and are going from strength to strength. They didn't figure in our sales figures though in the first half of this year as we were working out our commercial terms with HTC. This I'm glad to say was concluded recently and we've started selling HTC devices again. One the prima donna's in HTC's suite of Android devices has to be the Sensation. This has all the bells and whistles that you'd expect in a top-end smartphone including a 4.3" QHD touchscreen, HD video recording, a 1.2 GHz dual-core processor, 768MB RAM, 1GB memory, an 8 megapixel camera with a dual LED flash. Out of the box, the device runs Android 2.3 (Gingerbread) and has HTC's Sense skin l loaded on it. Sense has been HTC's way of unifying the smartphone experience across their devices and whether the device runs on Android or Windows Phone 7, the idea was that it should be as similar an experience as possible. The end result is that some people don't mind it and others hate it. It's all down to personal preference at the end of the day. It weighs 148 grams and it retails at Dhs. 2,599. It should be within our top-sellers very soon we hope. Did we forget the Galaxy SII? 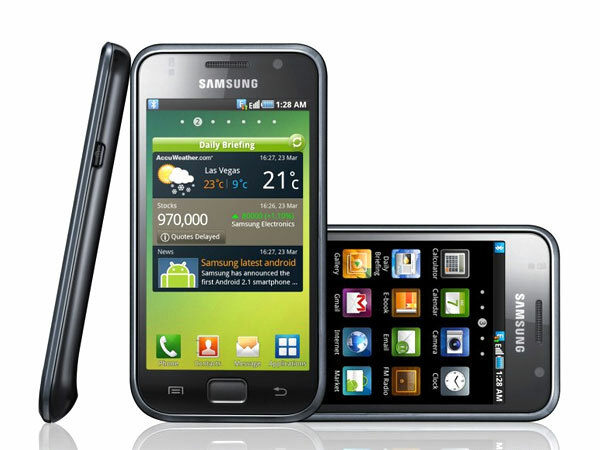 The talk of the town has been the Samsung Galaxy SII. Especially since they've plastered Dubai and the rest of the country with their advertising and impressive road shows. Since this device has only just launched we felt it couldn't place it in just yet as we've been constrained with some initial supply issues but whatever has been coming in has been selling out immediately. Just as the Samsung Galaxy S set the benchmark for Android devices, the Galaxy SII has done much the same. This is a super slim device and comes with a slightly bigger screen than the original Galaxy (4.3" vs. 4.0"). 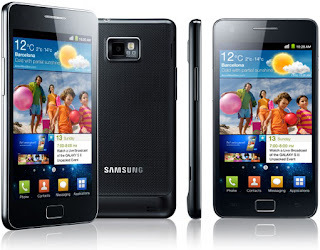 It has a newer generation of Samsung's AMOLED technology called Super AMOLED Plus. 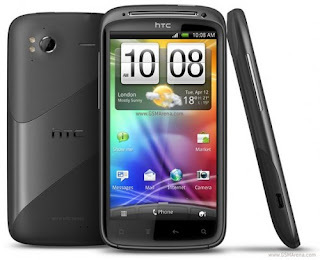 It has a dual-core 1.2 GHz processor like the HTC Sensation and a similar 8 megapixel camera with an LED flash. It also runs on Android 2.3 like most new devices that are being released today. The base model comes with 16GB memory built-in and with a memory card input, this can mean you can take HD quality videos without any issue. It is also extremely slim and lightweight which is really what makes the device stand out. With HSPA+ connectivity, it is provides one of the fastest broadband mobile connections that you can get on a smartphone. Priced though at Dhs. 2,599, it is competing at the top end of the smartphone market where it has set the benchmark for what an Android device should be and could very well compete with the next generation iPhone's from Apple. Android has been a platform that has been misunderstood by many. Part of the reason has been that it has been fragmented in terms of communication with so many brands promoting or marketing Android-based devices differently. However, it is one of those platforms that once you get hooked into, you find difficult to abandon. Personally, I had tried migrating once and ended up moving back to my iPhone. I'm trying it again and am enjoying it more this time, especially since I saw a lot of what Steve Jobs presented that was coming in iOS5 for Apple devices is already present on Android. While I do love the Apple experience, I'm myself starting to appreciate Android more as I've seen it has been revolutionizing the smartphone experience far more than any other platform lately. There is a learning curve for sure, especially if you've come from another platform but it is worth the switch if you decide to make it. A couple of weeks ago I came across a headline in a story that said "Study: 81% of iTunes Collections Never Get Played. Ever..." According to the story, the average user has 5,409 songs in their iTunes library and only ever plays on average a little over 1,200 of these songs. 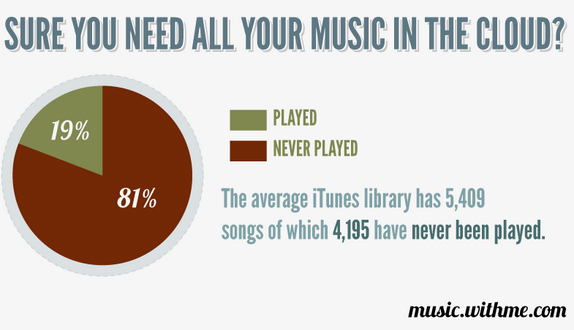 Over 4,000 songs in the average iTunes collection are never heard. If you live in a part of the world where Apple sells music over iTunes (unlike those of us here in the United Arab Emirates), it would mean that the average user would've spent close US$ 5,000 downloading music from Apple and wasted about US$ 4,000 of that as they never listened to it. On the flip side, if Apple were to sell music all over the world (including here in the United Arab Emirates), it would mean Apple could've earned another US$ 4,000 per consumer they have in such regions. With iCloud and Apple's iTunes Match feature where you can start buying music from Apple that is already loaded on your local playlist, it means even more dollar signs for Apple. I'm not even going to start calculating much this could be as the number of zeros would no doubt give me a headache. There is hope. If you have realized you are on of those with over 4,000 songs that you've never listened to, try setting up your "Genius" feature on iTunes. Genius is a nifty algorithm that Apple have put into iTunes, iPod, iPhone and iPad players that selects songs for you to listen to based on what you're playing right now. For example, I'm listening to some music as I type this blog post. In fact, I'm listening to A-ha's "The Sun Always Shines on TV" and when I clicked on the Genius option, it's set up a play list that includes Chesney Hawkes' "One & Only," Kylie Minogue's "I Should be So Lucky" and "Two Princes" by the Spin Doctors. What Genius does in essence is match the music to your mood, genre, time period and artist selection. 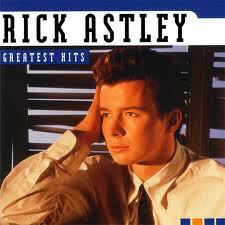 All of a sudden, you're listening to a song from Rick Astley that you forgot ever existed. The one caveat to having the Genius feature enabled is that it won't work if your Apple account shows you live in a country where Apple doesn't sell music over iTunes. To get around this, you need to setup your Apple account to show that you live in a country where Apple sells music online. I'm not going to get into how this can be done but if you search for it on Google (or the search engine of your choice), you'll no doubt find out how to do this. If you have a chance, try out Genius and before you know it, you'll be listening to all those of thousands of songs that have been ignored for all these years on your iTunes playlist. 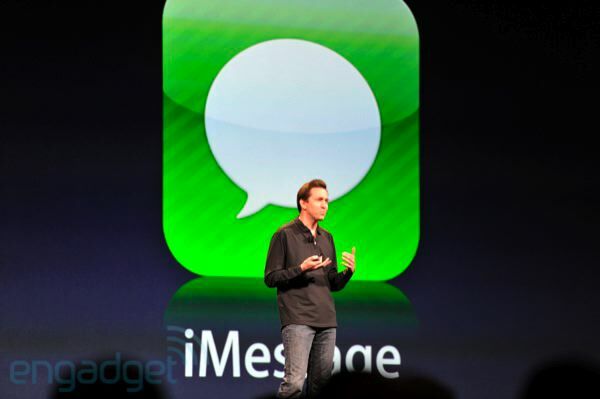 Apple's announcement last night that it had a competitor to RIM's BlackBerry Messenger (BBM), with the launch of iMessage was greeted with enthusiasm all over the world. 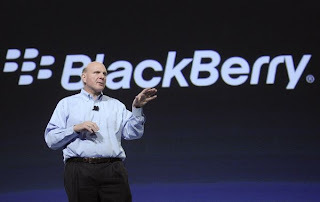 RIM has been very clear in saying that BBM is an integral part of their growth strategy and we in fact even speculated if this was enough of a differentiator in a previous post on our blog (click here to read it). However, as excited as all of us in the UAE got, we have to keep this in perspective until we get clarity from Apple, the Telecommunications Regulatory Authority (TRA) or any of the telecom service providers on whether iMessage will be accessible in the UAE because other Apple Apps like FaceTime have been blocked in this region. 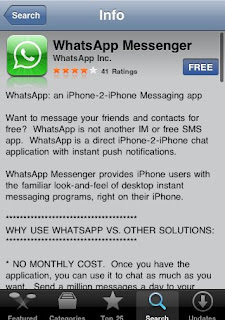 iMessage it could be argued could be allowed because BBM is allowed but until we don't have clarity, it may be a bit early to start jumping for joy. RIM will no doubt be happy to hear there is cloud of confusion that exists for iMessage as this could mean BBM could still remain their main differentiating factor moving forward in the UAE for a few more months at least. Last night's Apple Worldwide Developer Conference (WWDC) had all the drama, surprise and astonishing new announcements that Apple fans all over the world eagerly await for every time Steve Jobs takes the stage. There is no doubt the announcement of features that MacBook users can expect to see in the latest version Lion operating system, the whole new host of features that we'll see in Apple's iOS5 operating system for Apple's mobility devices and the iCloud service were game changers for Apple (as well as the industry as in general). However, despite all of this, there was a sense of something not feeling right amongst many Apple enthusiasts, including myself. Apple has listened and seen what was driving people to other platforms, whether it be BlackBerry (BBM was a big driver for them) or Android (with better widgets, mail and notification systems). While a lot of what Apple spoke of were things that Apple fans all over the world were always wishing for (whether we were willing to say it or not), the way it all transpired did leave you feeling slightly uncomfortable if you were managing some of the these activities on your device currently by using a third-party App. At the end of it, you saw Apple simply replicate what dozens of niche App developers like Instapaper, DropBox have done EverNote by simply doing what these Apps do and making them standard features within iOS. found out Apple was now a competitor, not a partner. It is one thing when you see Apple try and do what Google, Microsoft, RIM or Amazon did on their devices, as these are big corporations with a lot of muscle power behind them that can battle it out with Apple. However, when you see a start up like Instapaper get totally bulldozed by the platform that brought them fame, you have to feel bad for them. As much as Apple always seems to have a halo about it's head, it is starting to appear more like a bully in a playground at times. It must be insulting for many of the developers who showed up to what was Apple's "developer" conference only to find Apple is developing themselves as competitors to them. If Apple wanted to replicate these features, they could've just as easily bought over a company like DropBox or Instapaper, where at least the entrepreneur's behind these ventures would've received some reward or recognition. Apple made it a point to talk about the importance of Apps and App developers and even went as far as to say that US$ 2.5 billion has been paid to App developers by Apple to date. Apple's actions remind me of the poem by William Rose Wallace, who's poem "The Hand that Rocks the Cradle, is the Hand that Rules the World" sort of symbolizes what we saw yesterday. Would you want to develop Apps for iOS? Instead, it may make any budding entrepreneur think twice. If they do too good a job, they're going to be out of business before they know it because there is always the risk that Apple's going to copy what they did and make it a native feature on their product. As much as I love Apple products and I'm sure I'll love the new features that'll come in iOS, iCloud and Lion OS, I can't help feeling a little guilty. We are in a capitalist society after all and big business does often dominate business, but once in a while, you do enjoy rooting for the underdog, especially when you think they're on the verge of making it big. However, as in life, there are reality checks and many of these dreams are instantly shattered in one keynote address by Steve Jobs and the Apple team. I do wish these entrerpeneurs are able to pick themselves up, inspire others as well and out of this, hopefully we see the next Facebook, Twitter or Google emerge one day. In early May, I was one of the fortunate few in the UAE to have had a BlackBerry PlayBook in my hands. Why do I consider myself fortunate? I was fortunate because despite all the bad press the PlayBook had been receiving in the mainstream US technology media, I had the chance to use the PlayBook myself and make up my own mind as to whether I felt the attacks on RIM for the PlayBook was justified. In this longish write-up, I hope to uncover various aspects that would be important to a tablet user and to see if the PlayBook is the right product for you or not. 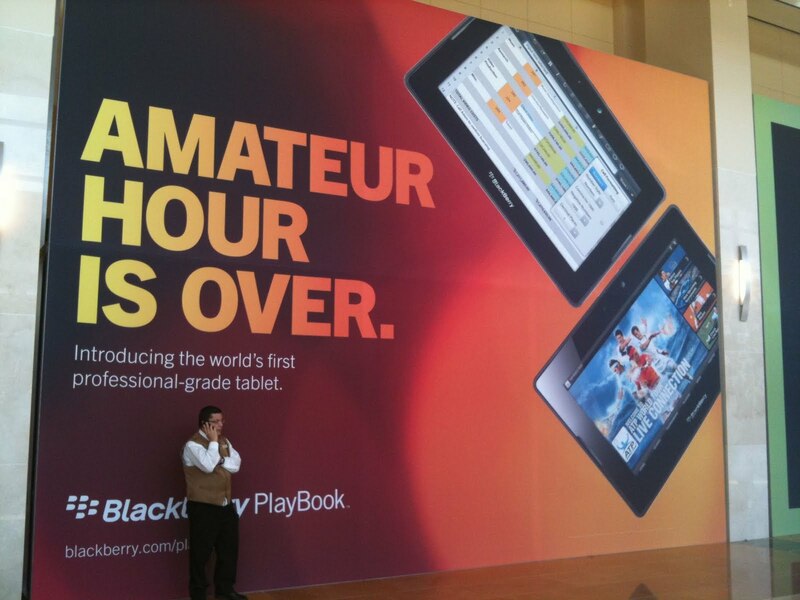 The PlayBook as many people probably know by now is RIM's first BlackBerry branded tablet. It uses a totally different operating system which was developed by QNX, a company acquired by RIM last year, that specializes in operating systems for devices that you'd often see in your car. This wasn't an attempt to re-hash the current BlackBerry smartphone OS and try and fit it onto a tablet, which is what sadly the Android-based Samsung Galaxy Tab is. This is a serious attempt to start from scratch and build up an operating system that's optimized and designed for tablet users. The operating system on the PlayBook is snappy, quick and much better equipped for multi-tasking. The solution on the iPad is a compromise at best but with the PlayBook you do see full fledged multi-tasking at its best. The overall user experience on the OS is nice but again it comes down to simple things like having folders to ensure you have a tidier screen which was missing in this version of the OS. 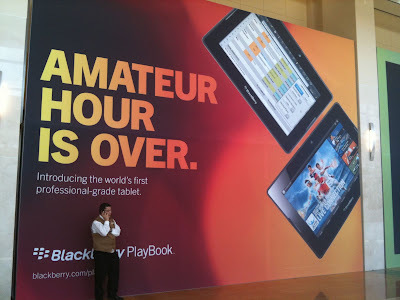 Is the PlayBook another toy or a device for serious users? The PlayBook is in a 7-inch form factor which makes it quite handy to carry around. I've seen all sorts of innovative cases with people who've started using it more regularly and I'm sure once the roll out in the UAE becomes official later this month, we'll see a lot more from accessory players as far as cases go. At 7-inches, the PlayBook is smaller than the industry-leader Apple iPad family of tablets so depending on what you use your tablet for, you may like the smaller screen size or despise of it. I often use my iPad for watching movies and TV shows, so I prefer the 9.7-inch screen size of the iPad but if I was just doing e-mails, the PlayBook would be quite handy. When it comes to screen resolution and multimedia capabilities though, the PlayBook is just unbeatable. The iPad seems like its from another generation when compared to the PlayBook when you're playing movies or playing the few games that exist for the PlayBook on it. The PlayBook I had comes with Need for Speed and it certainly was snappy. I've had a few games on my iPad but nothing has ever felt as fluid as this did on the PlayBook. The whole combination of the fact that it has a quicker processor, better screen and great audio output means, the whole experience is better on the PlayBook. The architecture of the PlayBook is somewhat of a concern. It just looks delicate. I had to be extremely careful when using it, even though it was a loan unit but a unit I now owned because I didn't want to drop it and see it smashed to pieces. I never let it fall so I can't confirm how delicate it actually is, but needless to say, I wasn't going to experiment with it. Despite being smaller than the iPad, the PlayBook does feel heavy relative to its weight. I've been using a Kindle, which is a 6 inch e-reader from Amazon and that is remarkably lighter, but it should be as it doesn't nearly all the bells and whistles you expect on a tablet. However, even when compared to the iPad, the PlayBook does feel heavy relative to its size. The PlayBook would ideally be better for reading and the Kobo e-reader app (which is supported by Borders) should ideally make reading easier on the PlayBook than on the iPad, but with the device feeling that heavy, I'm not sure how practical it would be to read for hours on end with a PlayBook. For me at least, the Kindle still takes the prize here. The cameras on the PlayBook are also far superior to the iPad 2. With two HD cameras, you're going to get much better pictures from the PlayBook than the you will from the iPad 2. The utility of the camera though is still something I ponder about. Apart from video conferencing, I wouldn't see why anyone would find a camera on a tablet useful because it just looks plain awkward to carry a tablet around to take pictures. That's what smartphones are for and personally, I'd much prefer a better camera on a smartphone than on my tablet. However, RIM can claim to have the better camera and if you feel that deserves more brownie points, you can hand it to them. One more plus point of the PlayBook is its compatibility with Adobe Flash. I didn't personally rate this too highly as a plus point until I saw a demonstration where if I wanted to see pictures on Facebook, I needed Flash or if I wanted to look at the route planner on the Emirates Airline website, I needed Flash as well. RIM has been keen to boast about their partnership with Adobe and in fact, the CEO of Adobe was with RIM's Co-CEO, Mike Lazaridis at BlackBerry World in Orlando in May, addressing the audience at the keynote about how closely the two companies plan to work with each other. Apple has been very clearly anti-Flash and Steve Jobs has made no secret of the fact that the last person he wants sharing the stage with him would be the CEO of Adobe. I would give credit to Apple for this. Is Apple's advantage that they have a slower processor, worse graphics technology or a bigger footprint into which to fit a battery in the device? I'm not sure but they're definitely stronger here than the PlayBook. One of the best features in the PlayBook though has to be the BlackBerry Bridge feature. This is probably not spoken about enough but really is one of the USP's of the BlackBerry tablet. What BlackBerry bridge does in short is it allows you to connect your tablet to your BlackBerry smartphone so that you can access your mails, calendar and contacts off your smartphone. Many times, when you're out of the office, you still find it difficult to do all your e-mails off a BlackBerry smartphone because its not always convenient for when you need to work for hours on end. However, the PlayBook's 7-inch screen and connectivity to your smartphone BlackBerry Bridge means you may not have to lug around your laptop always. now available in the UAE. What is also more important is that with the BlackBerry Bridge you can access the web browser using your smartphone's data connection when there is no WIFI available. The advantage here again is that you don't pay for another data plan for the tablet and if you have an unlimited international data plan similar to what etisalat or du have, you can browse the web and do your e-mails wherever you are in the world without having to spend anything extra. I often get frustrated when traveling overseas because I don't have roaming on my 3G connection for my iPad and have to pay for expensive WIFI access at hotels I'm staying at just to get online, but with the BlackBerry PlayBook, I may not have to. There has been of course a lot of criticism that this of course favours those who have a BlackBerry smart phone but RIM of course has taken advantage of the fact that they have a sizable user-base of BlackBerry smartphone users and has given them the option of acquiring a tablet without investing in another data plan. This is especially true in the UAE, where BlackBerry smartphones still have lion's share of the market. Apple meanwhile has made you get a separate data plan for your iPhone and your iPad. If you don't have a BlackBerry device already, the PlayBook isn't for you as the native e-mail client is also not yet ready on the PlayBook (though I've seen this demonstrated and as per RIM its due to come out in second half of this year). 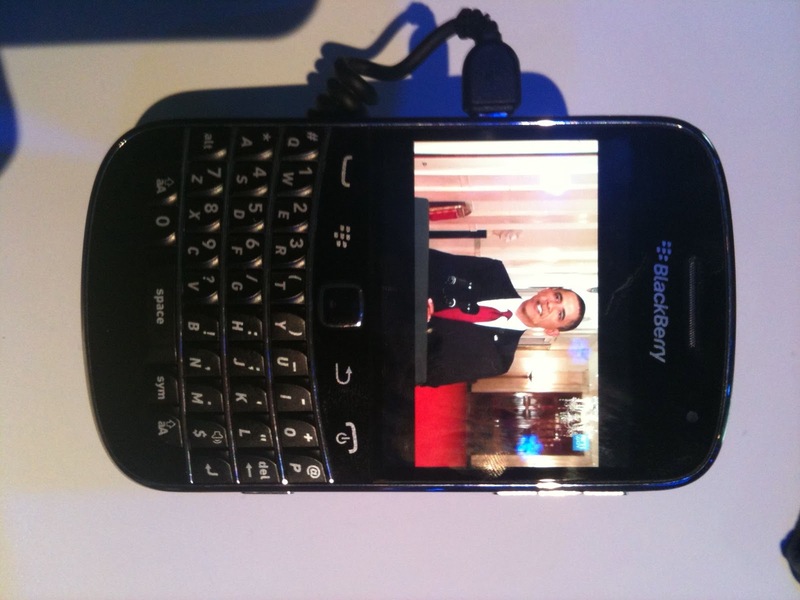 President Obama has been a fan of the BlackBerry. Will he also be a fan of the PlayBook? 9900 that'll be commercially available shortly. However, having just said that RIM didn't abandon their install-base when it came to having them pay for only one data plan, they've done exactly the opposite as far as Apps goes. The bad news is that none of the Apps from your smartphone are compatible with the PlayBook as they're both based on different operating systems. This will indeed disappoint many loyal BlackBerry users out there as you know in comparison that all iPhone apps at least work on an iPad, even though they may not be optimized for the iPad, they still work. This means that if you are an App developer, you're now faced with a choice of which operating system platform to develop first and which to update first. At the moment, the route most App developers have taken is first to support Apple's iOS, second Google's Android OS and thirdly BlackBerry's smartphone OS. Now they're being asked to develop their App for the BlackBerry's PlayBook OS and you have to wonder how many App developers have got the bandwidth, resources or time to do this. Most App developers are still thinking about how they're going to handle Windows Phone 7 and HP's WebOS App development before throwing another OS in front of them. Sadly, this means the BlackBerry PlayBook may never have anywhere near as many Apps developed. With Apps being such a critical part of any smartphone or tablet experience, this is something RIM can't ignore. This is also why they probably decided to develop an Android-emulator which they've demonstrated during BlackBerry World and which is promised to be commercially available later this year. This at least opens up the App market for PlayBook fans but again, these will probably not be optimized for the PlayBook so would be a compromise at best. Facebook were keen to show that they supported RIM and demonstrated their custom developed App for the PlayBook but not every App developer can pile in resources or money like Facebook can and I'm sure Facebook was keen to be on the PlayBook, just as they would on any other smartphone or tablet operating system that exists. What was also misleading on the PlayBook is the fact that they had a Twitter button. There is no Twitter App yet for the PlayBook. Pressing the icon, simply re-directs you to the Twitter website. 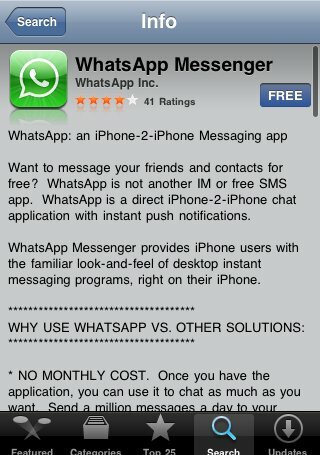 What is also missing is a Skype App thus far. With the videoconferencing capabilities that the PlayBook's cameras can offer, Skype is a must-have on this device. RIM do have their own videoconferencing App but it can only connect with those who also have a PlayBook, therefore largely limiting who you can video chat with. 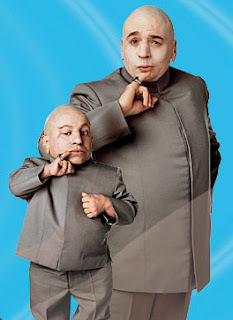 In fact, RIM was using the term "Super App" to talk about Apps that were custom built for the PlayBook. This surely isn't the way forward and could be the biggest drawback for now of the PlayBook. It's fine to have a Podcast App, a Facebook App and Need for Speed, but in the long term, Apple is the way to go if you want Apps. What is however interesting to see is what role Microsoft plays in the future of the PlayBook. 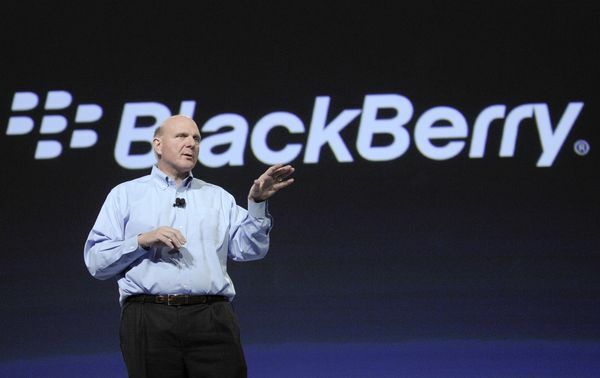 With Microsoft CEO, Steve Ballmer appearing on stage during the BlackBerry World conference in early May, he said very clearly that Microsoft would be working with RIM to integrate their Bing know-how into BlackBerry products (a previous post on Bing on BlackBerry devices can be seen by clicking here). However, since then, Microsoft went and acquired Skype so you could see even more in terms of synergies appear here (click here to read our previous post on the Skype acquisition). This then means, you have to wonder will the developments that Microsoft puts into the PlayBook be something that we see in this generation of tablets or a future release. Overall, the PlayBook is a nice product. The press its received has been harsh and unfair. This isn't to say its got its drawbacks but clearly a lot more thought has gone into the PlayBook than has in many other tablets that we see on the market today. Should the launch of the PlayBook have been delayed so that the native mail client and Android App support were available? Maybe. However, would delaying the product till this was possible have meant the processor and other technologies on the PlayBook would have a shorter shelf life since it would quickly become outdated? Maybe. The PlayBook clearly isn't a one-size fits all product. It'll have people who find it helps boost their productivity but it'll also have those who find it boring because they don't have all the Apps on it that they want. Then there is a fine balance in between of a third category of users who say I do need a tablet for work sometimes, to watch movie sometimes, check Facebook and possibly play a game or two. For them, the PlayBook is perfect. However, for that same user, the Apple iPad would be perfect as well. Left you more confused? Possibly. However, with what I felt was a more holistic review of the PlayBook, I hope I've left you with more questions answered and given you the basis to make a informed purchase.